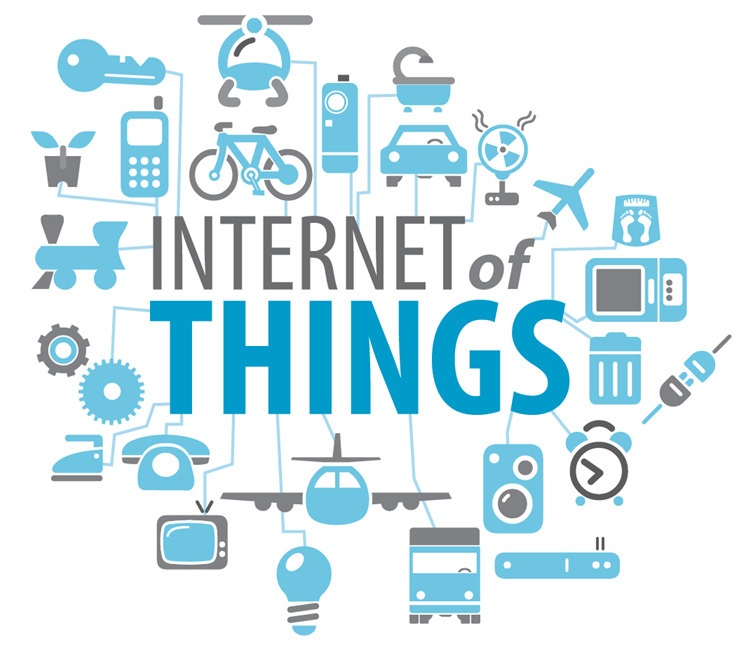 Over the years, internet of things has gained popularity and is widely being accepted as the game changing technology of the future. The executive class is enchanted with the possibilities and opportunities offered by IoT. The ability of the physical assets to capture, communicate and process data has opened wide range of opportunities for the businesses. To collaborate and bring out useful information out of the captured data can be a game changer in the future. Knowledge is power, and here is a technology that is seducing decision makers by putting sense into random data that is captured. The strategic opportunities offered by IoT is influencing bottom-lines of the businesses. With the application of internet of things, decision makers are witnessing a positive impact on production, distribution and other process of the business. Innovation is witnessing a new paradigm due to the application of IoT. The positive facets offered are allowing business to focus on new ways of engaging customers and improving customer satisfaction. The benefits offered by IoT is creating value based platforms for businesses to explore, and eventually opening wide range of possibilities and frontiers for growth. The experts believe that IoT will evolve in the days to come and will open wide range of opportunities for all kinds of businesses. The consumers will have products that will create a revolution in their lives. The health care sector will witness a gigantic stride in the way healthcare solutions are offered today. Consumers will have the power to monitor their lives closely and personally. Connected cars as an evolving concept will help commuters in ways not imagined. The overall value IoT is going to add to human life is beyond comprehension. Education systems will be interlinked in such a way that there will be seamless collaborative effort in eradicating ill-literacy. Smart solutions offered in every facet of human life will change the way we look at life itself. The rising concerns such as power, pollution, traffic, waste management, etc. have been a pressing problem to the world governments. The implementation of internet of things can change the way you look at these concerns. The way world powers are concerned about food, clothing, and shelter issues can also be addressed efficiently in the due course of time. Better management will eventually lead to better lifestyle, contributing to a better place to live in. Green house effect, which is a major threat to the world, could be better handled if the focus is on managing the pressing concerns such as the ones citied above. There are many useful and productive implications of IoT for the world leaders to explore. Not to mention, there are areas of concern to be addressed too. 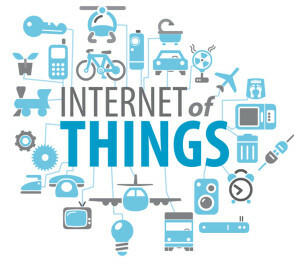 However, the possibilities offered by internet of things are not fully explored yet. The opportunities are innumerable and possibilities are anyone’s guess.